We buy, sell, and pawn diamonds of all types in the Los Angeles metro area and are conveniently located in Beverly Hills. 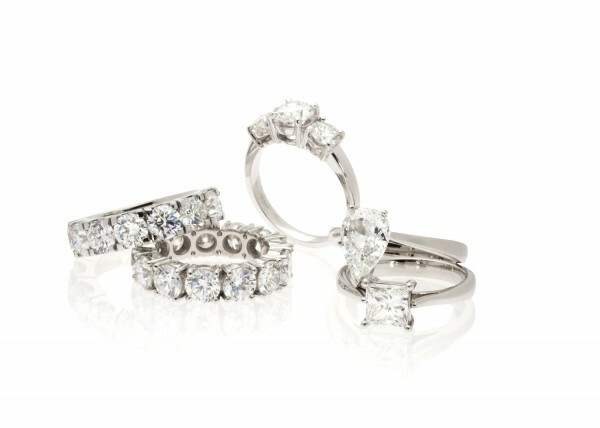 If you are in the market for a quality diamond engagement and wedding ring set, look no further. We offer our customers the lowest price on new styles and vintage diamond wedding and engagement rings sets. We guarantee it! We buy only quality diamond ring sets in order to keep our quality of items for sale up to the standards our customers’ have become to expect.